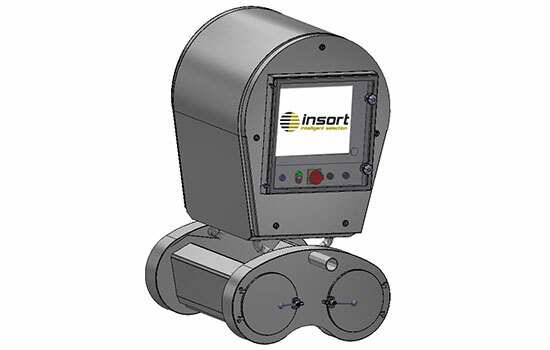 MD Packaging is InSort’s exclusive sales/service partner in Canada. 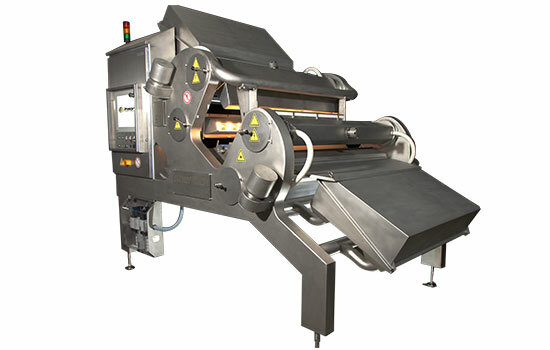 Where we initially used the human eye and then moved to optical sorting technologies such as black and white cameras, color cameras, laser systems and x‑rays, Chemical Imaging Technology (CIT) is now setting new standards for the optical sorting and monitoring of bulk foods. Full spectrum real time analysis makes the invisible visible. Process control and sorting based on the chemical composition of bulk foods deliver unprecedented performance. 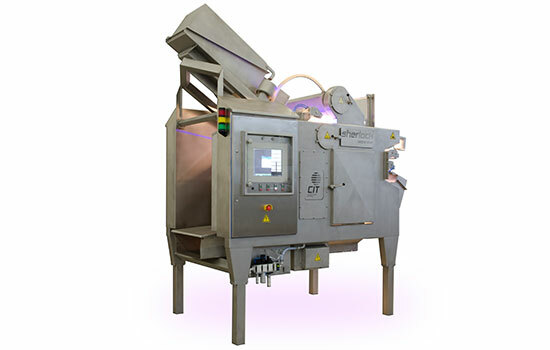 A highly innovative technology based on near infrared spectroscopy enables sorting of food depending on its chemical structure. Sherlock Air serves to scan fruit, vegetable, nuts, mushrooms and a lot more in free fall. A highly innovative technology enables monitoring of food according to its chemical structure. Based on near infrared spectroscopy, Sherlock Observer is capable of permanently controlling food processes. The spectral data allows the measurement of chemical structure of the objects and to visualize it in colours. 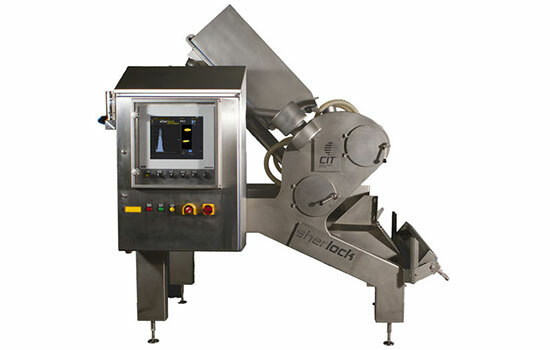 Thanks to its Chemical Imaging Technology (CIT), the Sherlock Food Analyser is capable of analysing heterogeneous product flows depending on their chemical composition and acquiring values validated quantitatively IN-LINE.